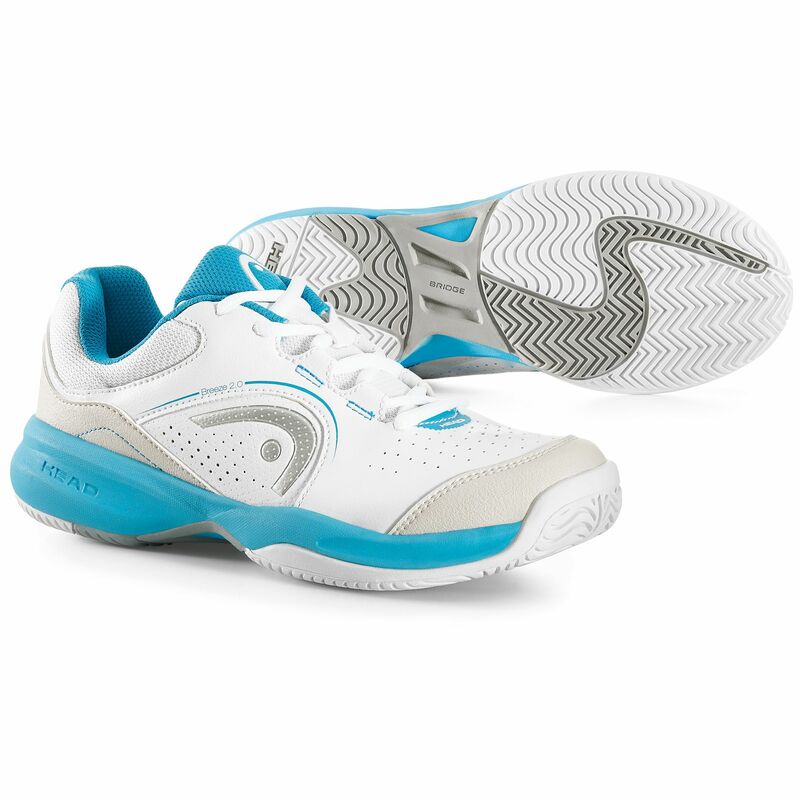 The Head Breeze 2.0 ladies tennis shoes will help you to push your opponent into the back of the court and play with confidence thanks to their comfortable and flexible upper with a breathable mesh tongue, as well as a soft collar and lining ensuring a snug fit. 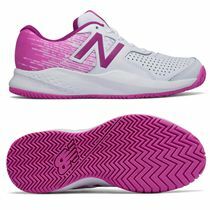 The EVA midsole offers a high level of underfoot cushioning, while a nylon anti-torsion bar provides greater stability on the court. These stylish shoes are also suitable for weekend fun and garden parties with your friends and feature a durable, non-marking outsole with Head Hybrasion+™ rubber compound. 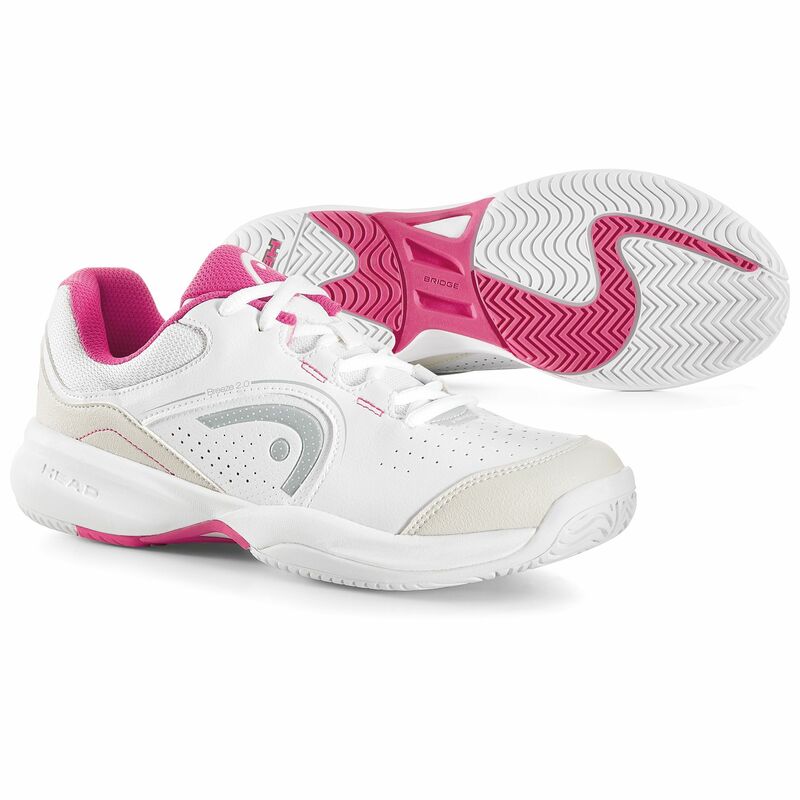 for submitting product review about Head Breeze 2.0 Ladies Tennis Shoes.